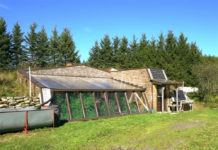 Home Off Grid News Pre-Fab “Hobbit Holes” make a great off-grid home. Pre-Fab “Hobbit Holes” make a great off-grid home. 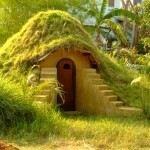 Fans of the fantasy series “The Hobbit” and “Lord of the Rings” have often imagined living in a Hobbit Hole. 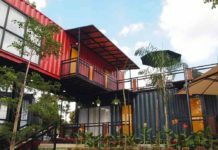 The look, partially buried in the earth and blending into the landscape appeals to people on several levels, and now there are companies that are designing modular versions that are perfect for off-grid and green living. One such company is Green Magic Homes. They produce modular units that can then be covered with a layer of soil and vegetation, including smaller trees and large shrubs. These homes are strong, can last hundreds of years with basic upkeep. The domed structures are also ideal for a variety of challenges and climate conditions including areas prone to hurricanes, tornadoes, earthquakes or extreme heat or cold. 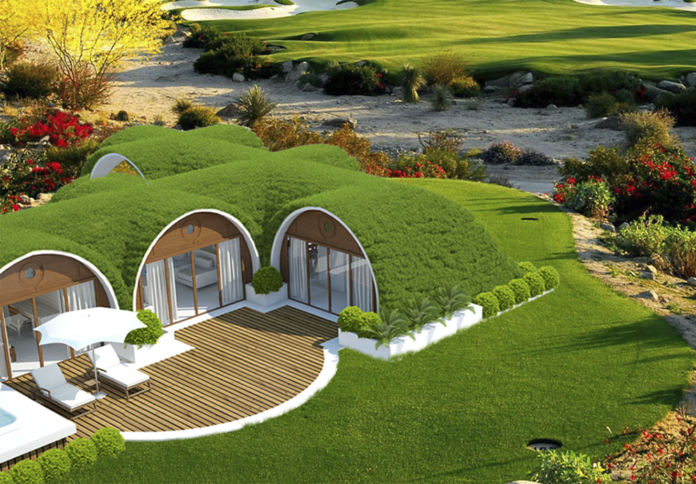 While they resemble the famous “Hobbit holes” we’ve imagined from books or seen in movies, these are modern, modular, structures that can be decorated and furnished with all the modern appliances and technology you desire or need to live off-grid. 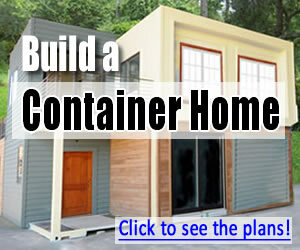 Once assembled, covering them with soil and vegetation provides a layer of natural insulation. The efficient design greatly reduces costs associated with heating and cooling your home and they are designed with the addition of solar or wind turbines for power already in mind. Because they are covered in a layer of soil, you can opt for a rooftop garden to provide food while needing a lot less space to do so. 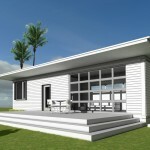 These types of homes are efficient, strong, long lasting and a great option for those wanting to go green or completely off-grid. 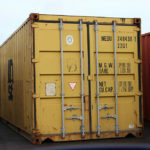 Next articlePlastic “Lego” style block construction saves time, money, and the environment.